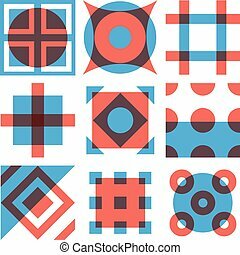 Geometric patterns. 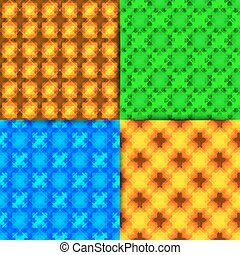 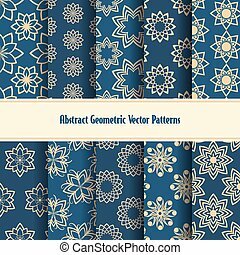 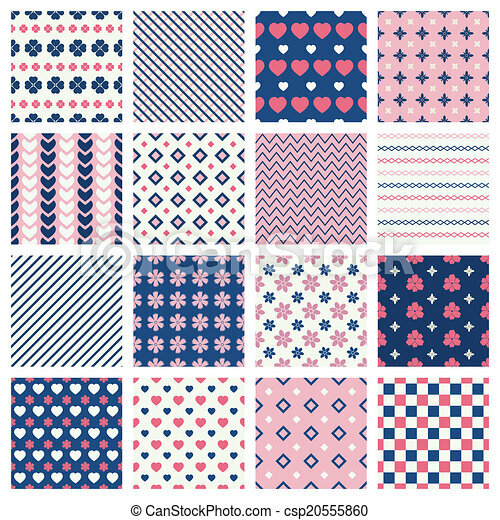 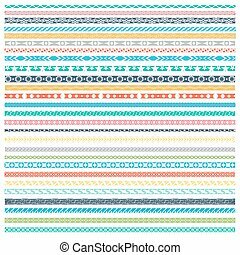 Set of geometric seamless patterns and hearts and flowers vector backgrounds. 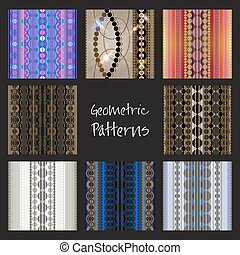 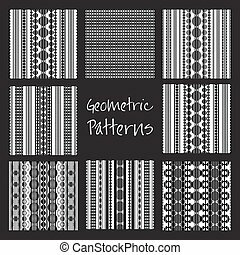 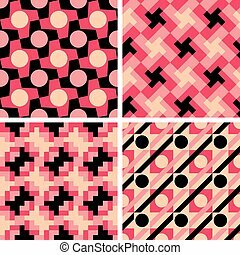 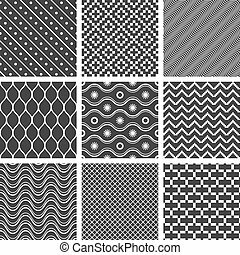 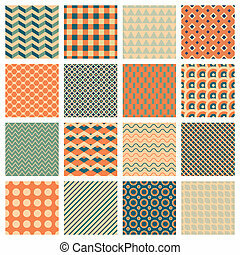 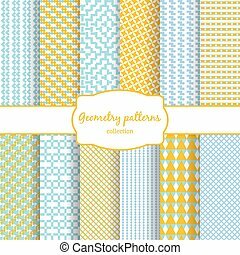 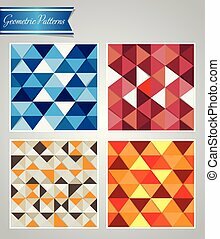 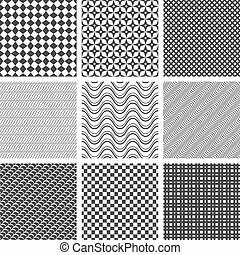 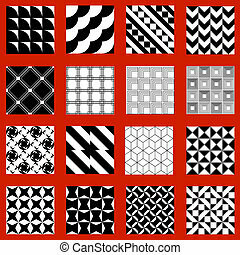 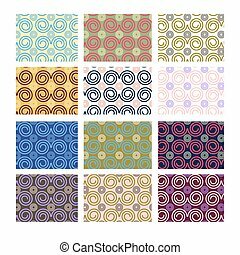 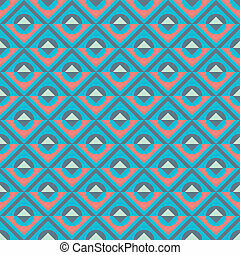 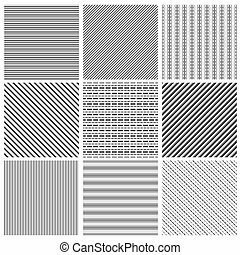 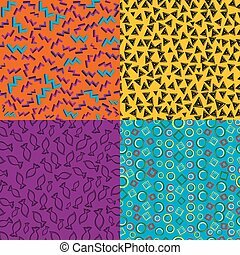 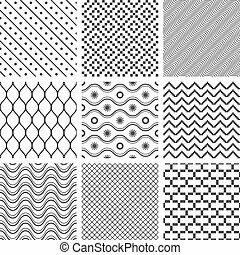 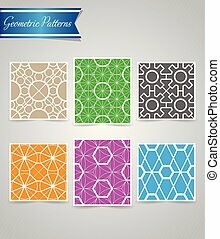 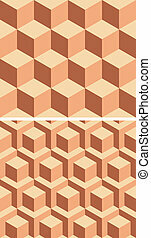 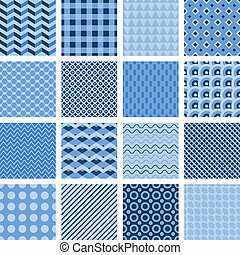 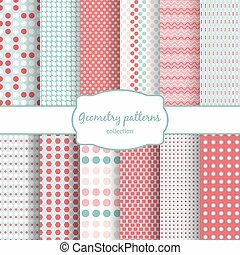 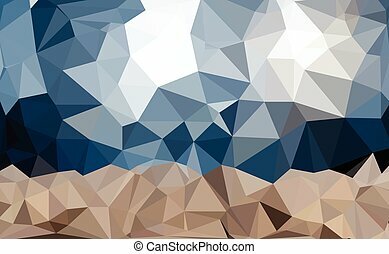 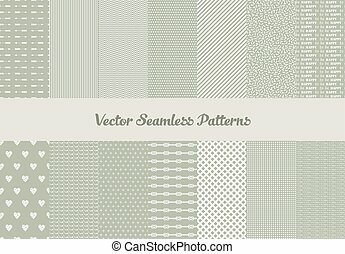 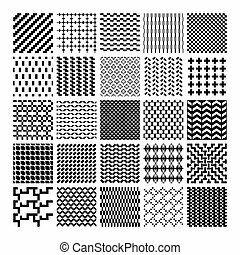 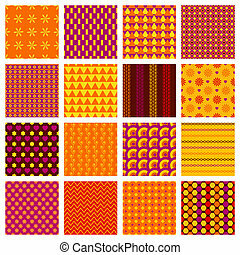 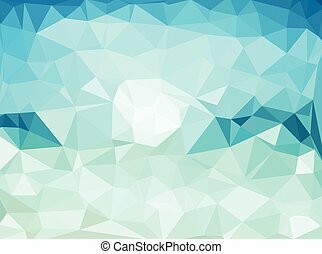 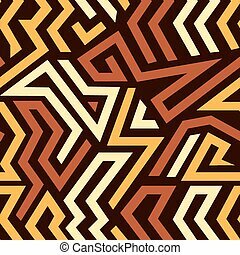 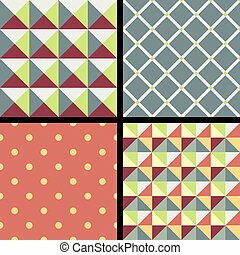 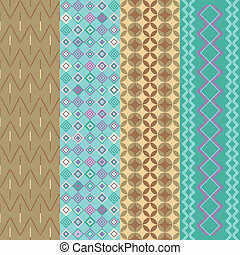 Collection of seamless geometric patterns with a retro look.